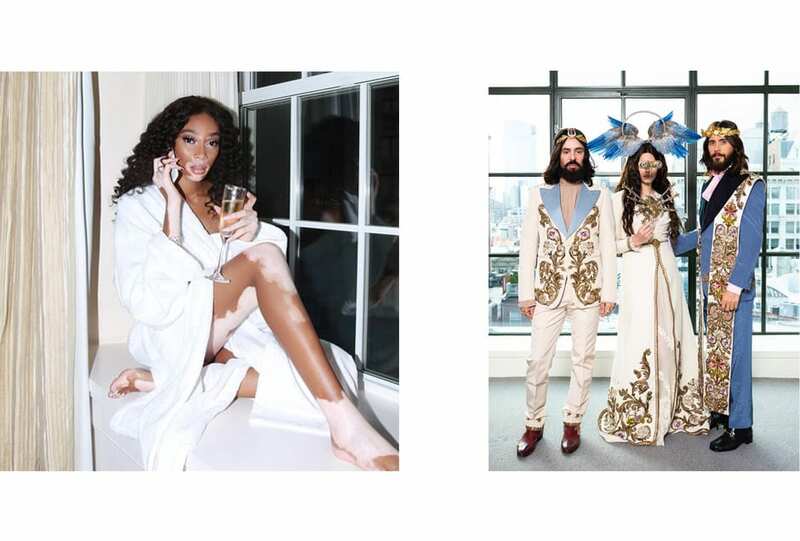 1/13 From left: Winnie Harlow @winnieharlow; Jared Leto, Lana Del Ray and Alessandro Michele @gucci. 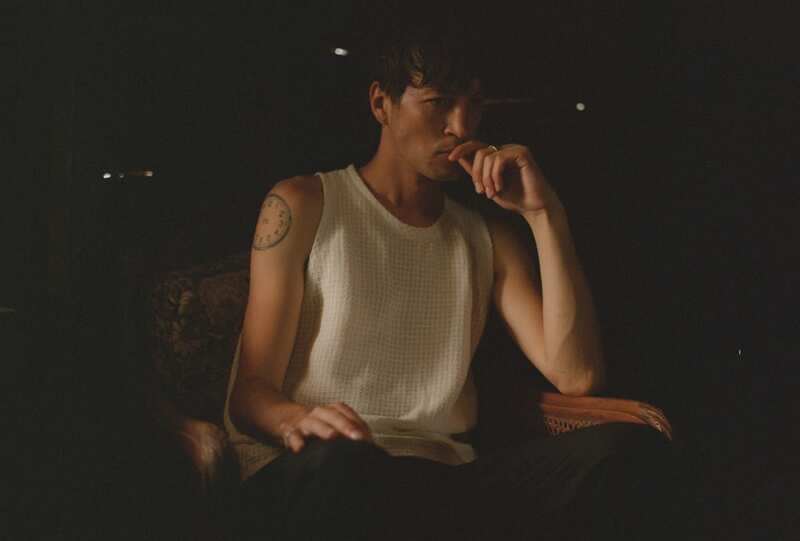 Just like a prayer, we’ll take you there. 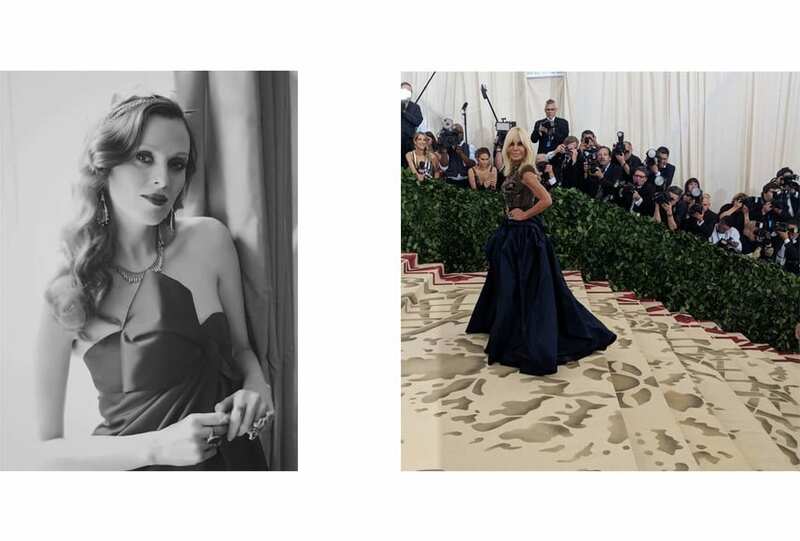 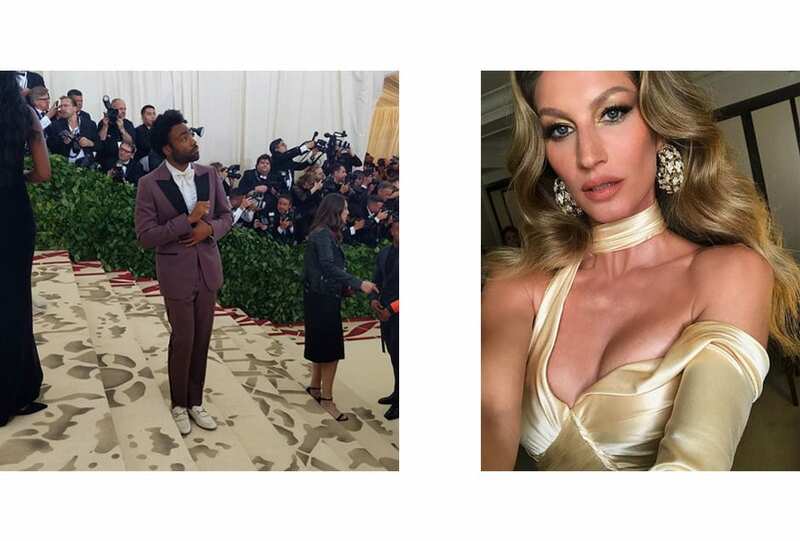 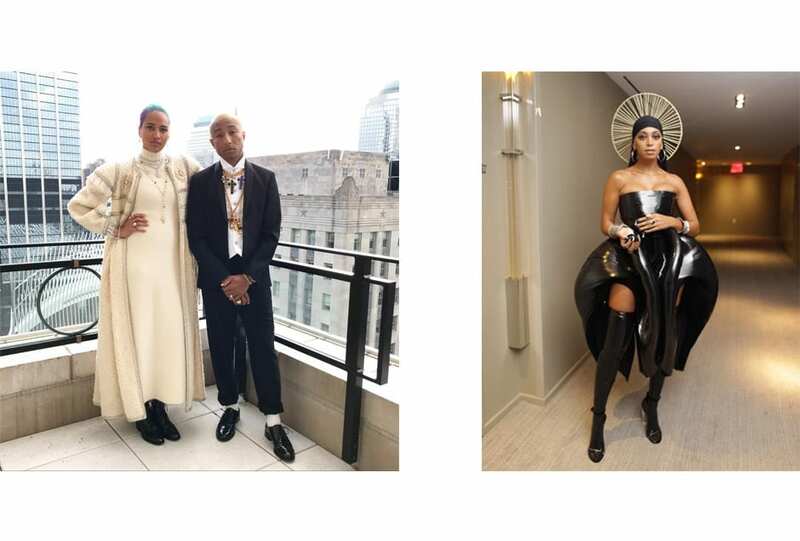 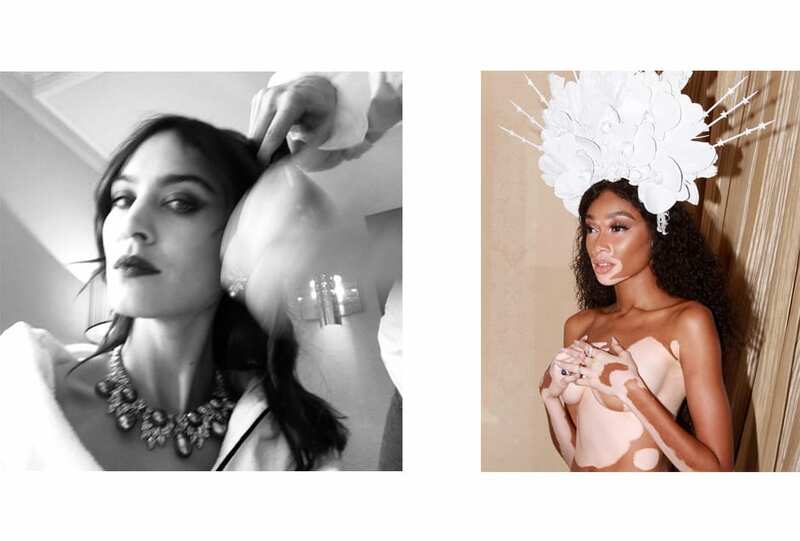 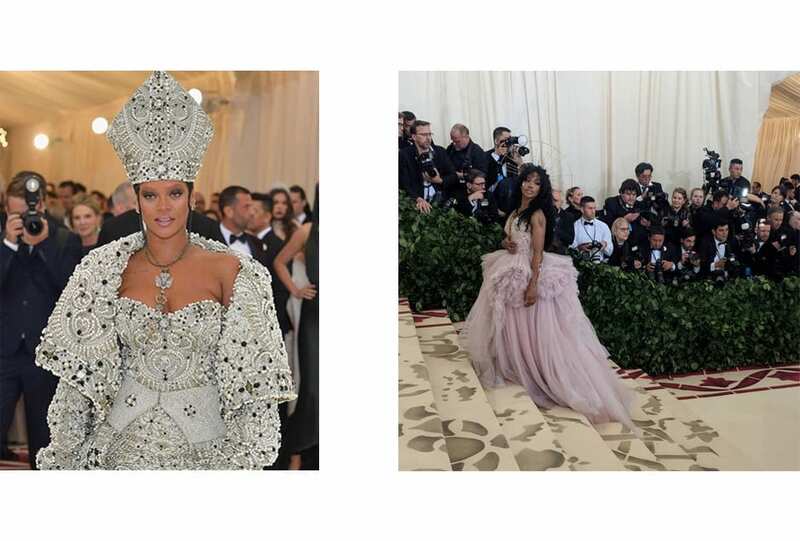 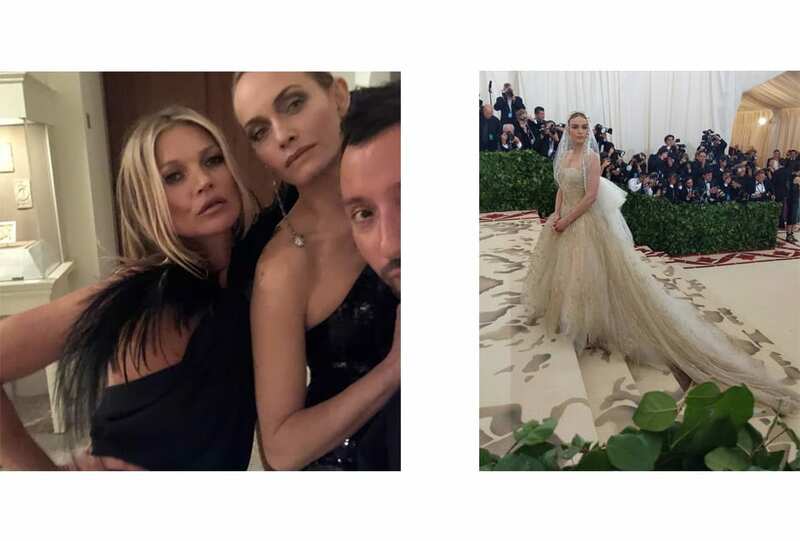 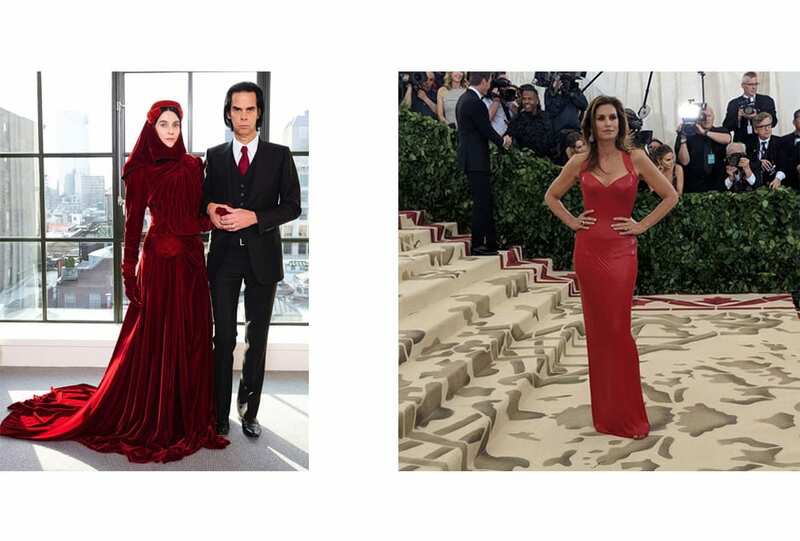 From Nick Cave in Gucci to Kate Moss’s return and our Creativity issue cover star, Karen Elson – we bring you the best of Instagram from the Heavenly Bodies: Fashion and the Catholic Imagination-themed 2018 Met Gala in New York.